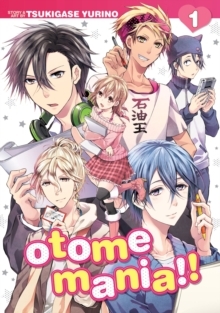 The story of a young woman living her gamer dream!Yuzumi Otome is a master gamer and game creator, and has finally landed her dream job in an otome game company. Now, she will do whatever it takes to conquer the industry. But is success worth it? Will it truly bring Yuzumi happiness? Or will she spend her days wallowing in anger and anxiety? 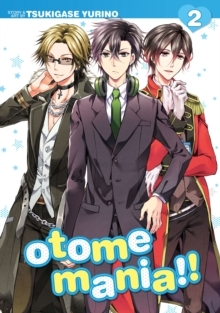 What must Yuzumi do to release a successful game? !